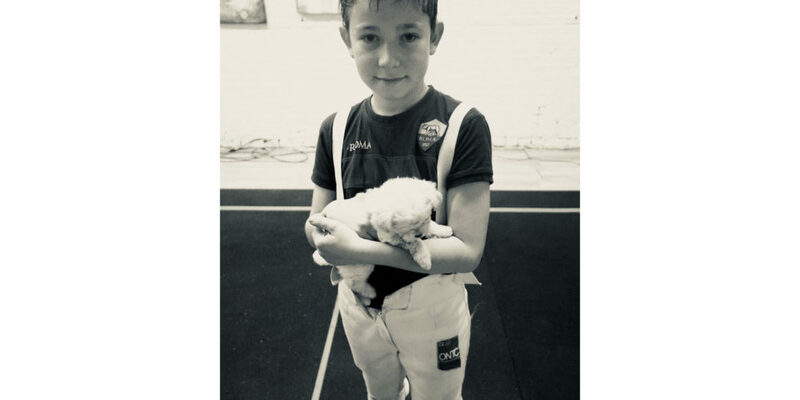 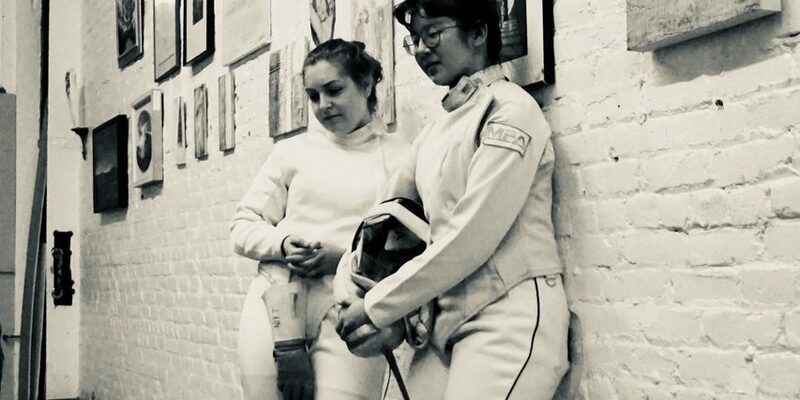 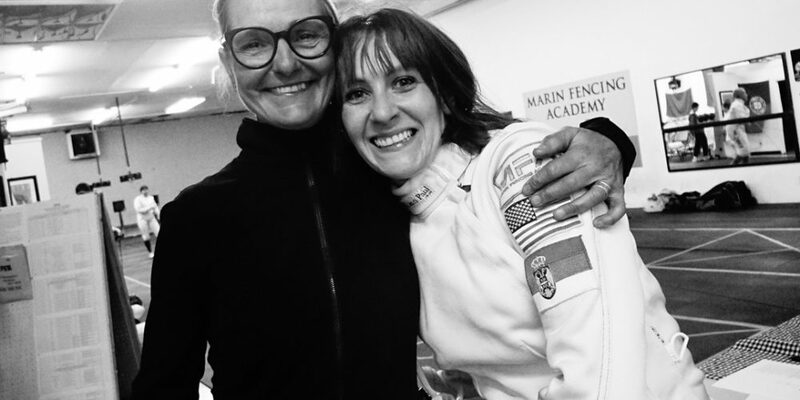 Marin Fencing Academy offers group and individual lessons in beginner, intermediate, and advanced Foil, Epee, and Sabre for recreational and competition fencing. 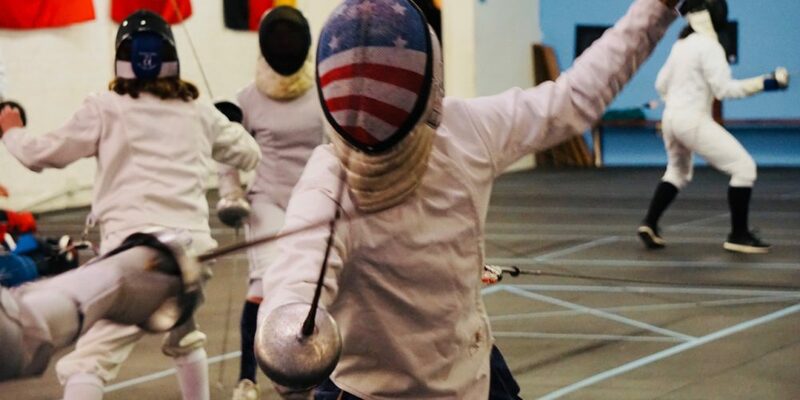 We are an accredited club recognized by the United States Fencing Association (USFA) with national and international credentials. 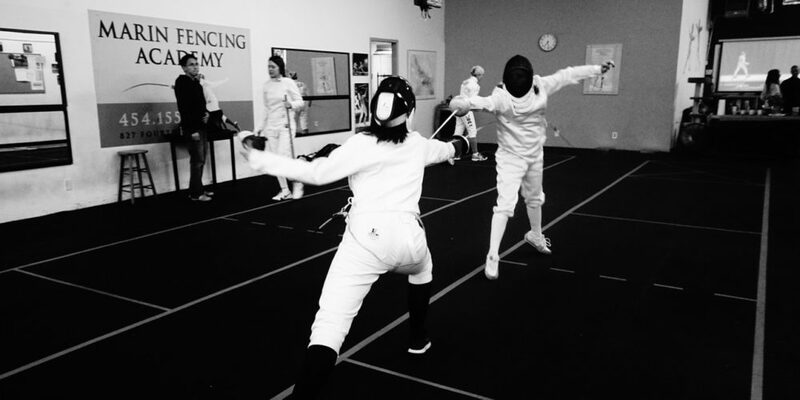 Our venue is one of the largest fencing spaces in the west coast. 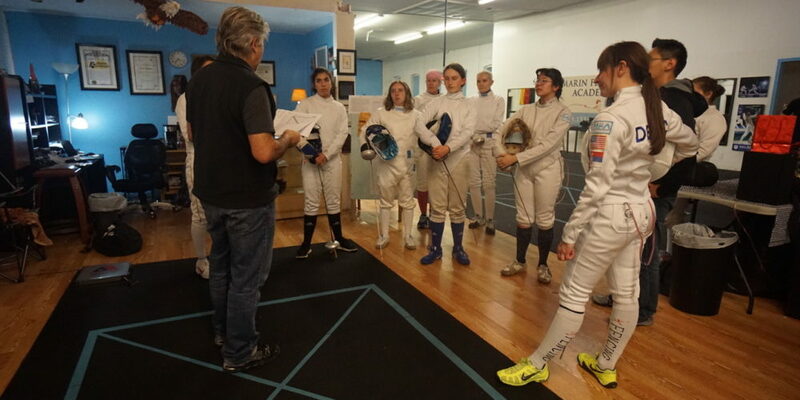 Our 5400 square foot facility is available for rental or long term sub-lease. 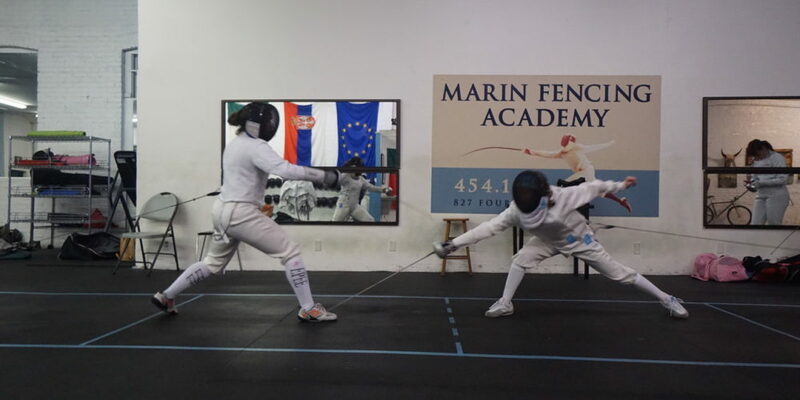 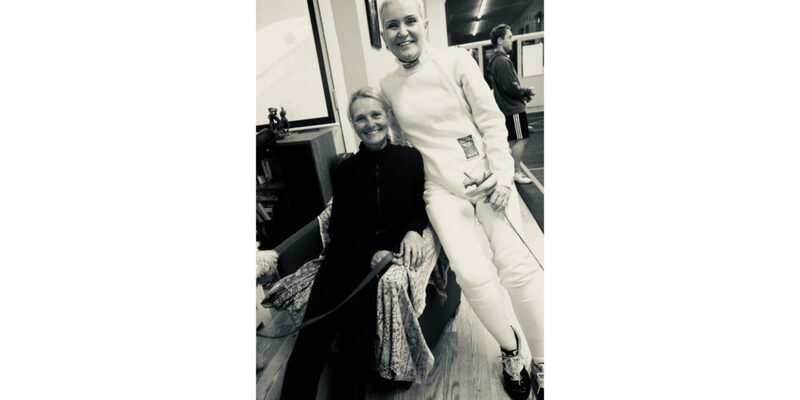 Our coaching staff is available for demonstrations and program at schools, businesses, and recreational facilities in the San Francisco Bay area..
Our coaches have taught fencing to young and old alike. 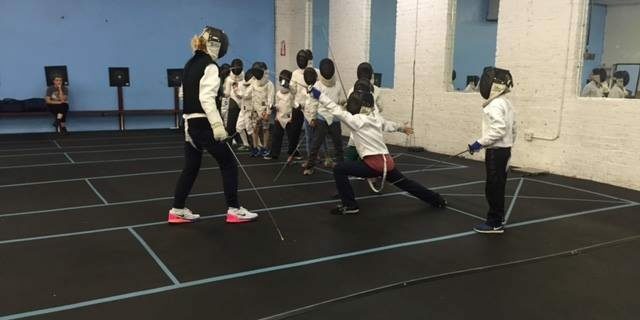 We have had students from 5 to 85. 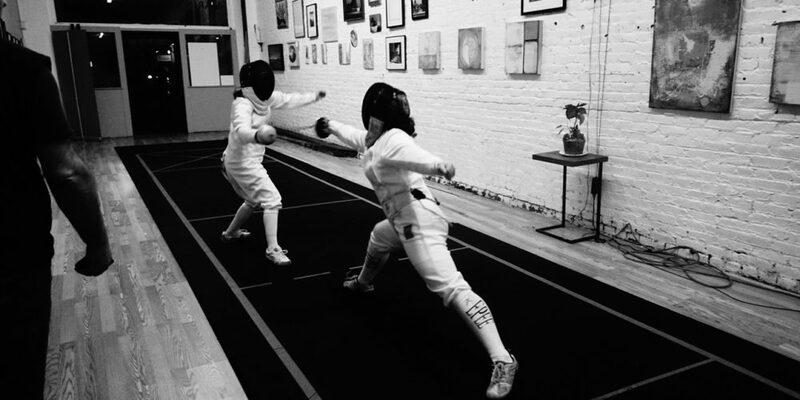 Fencing has been called “physical chess”, where strategy and tactics are implemented with physical movements. 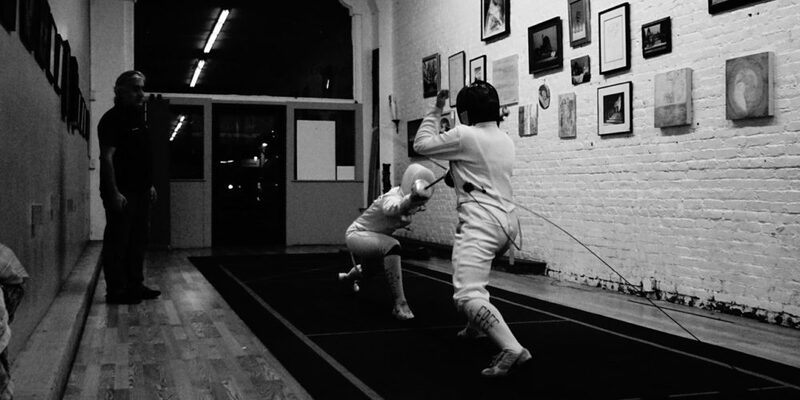 Speed, strength, and endurance, although important, can be overcome by metal agility. 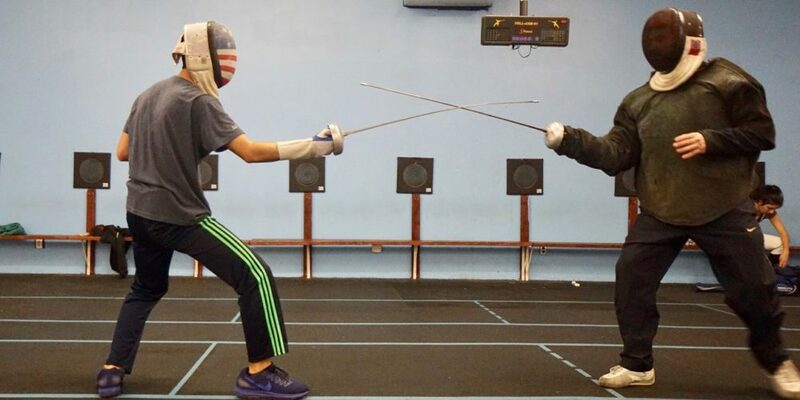 Strategy and technique can overcome raw physical ability. 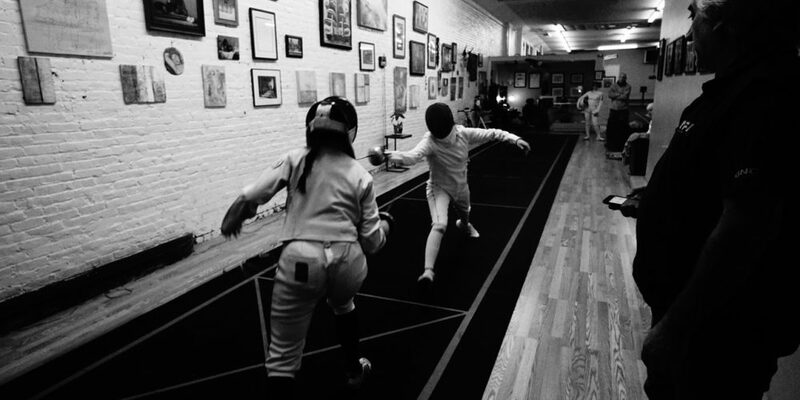 Whether your 5 years old or 85, fencing can prove insightful in so many ways. 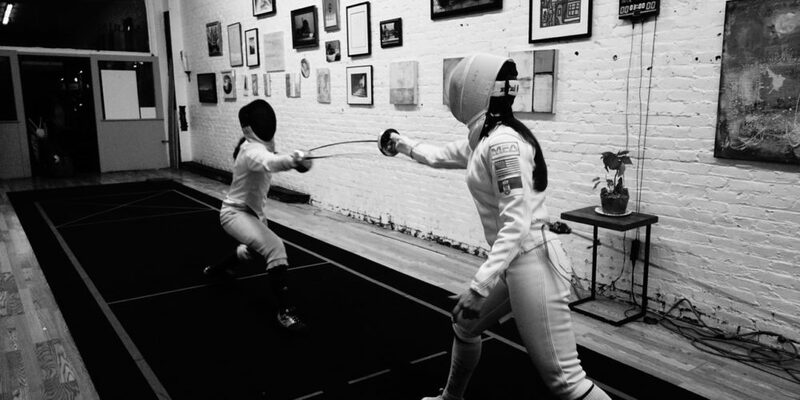 And yes, it’s fun! 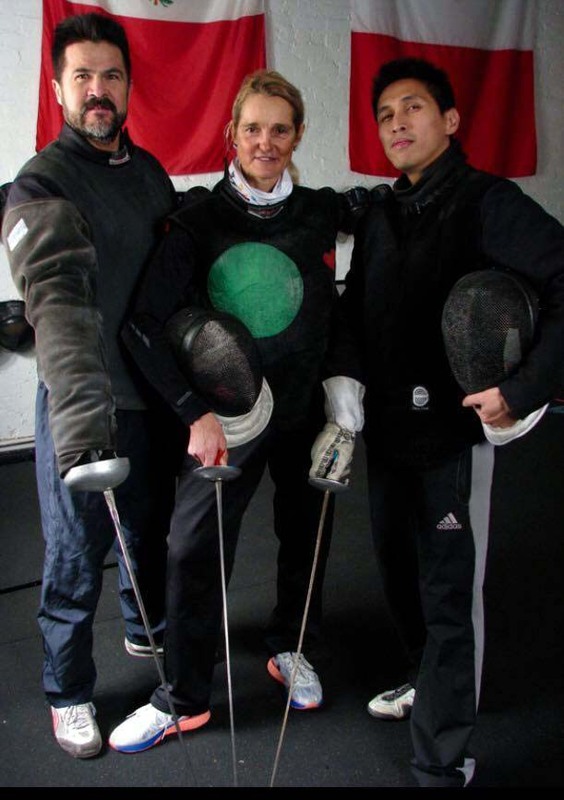 Schedule a FREE introductory class today!